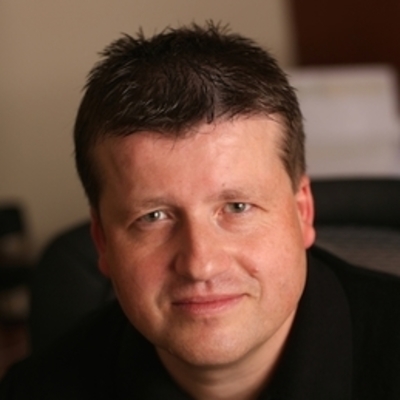 Stephane Dubois, Founder and Chief Executive Officer of xignite. Nominated for FTF News Fintech Person of the Year and recently named to Institutional Investor's Tech 50 list of financial visionaries and innovators, Stephane Dubois is a recognized financial data industry executive who founded Xignite to pioneer market data in the cloud. Stephane Dubois is a well-known fintech thought leader and is frequently quoted in publications, including Forbes, MarketsMedia, WallStreet & Technology, Financial News, Bob's Guide, Inside Reference Data, and Venture Capital Journal. He has spoken at numerous fintech events around the world, including Finovate, FinDEVr, Bank Innovation, World Exchange Conf., World Finance Information Conf. and The Money Conference. Prior to founding Xignite, Stephane was Vice President of Product Management at Advent Software, the leading provider of software solutions for the investment management industry. Prior to Advent, Stephane held senior product and marketing management positions at Walker Interactive Systems and Oracle Corporation. Stephane holds an MS in Management from M.I.T. Sloan School of Management and MS and BS degrees in international management from the MBA Institute in Paris.